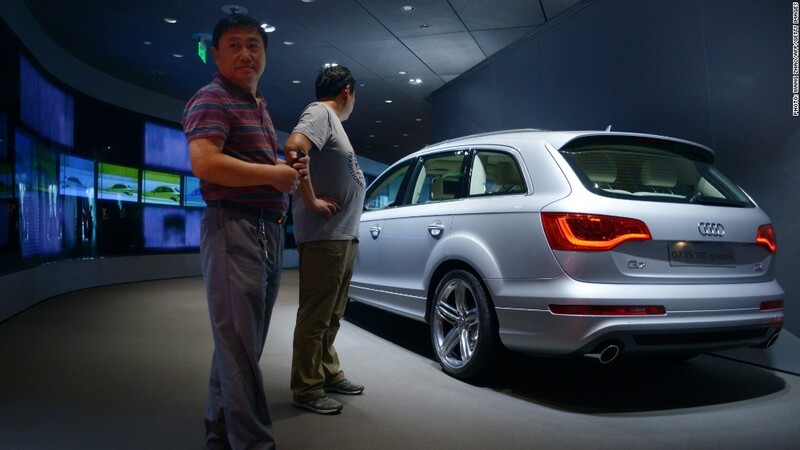 Shoppers visit an Audi showroom in China. The company has been caught in an anti-monopoly investigation. The rare public rebuke comes after foreign automakers including Mercedes Benz, Audi and Chrysler said they were being investigated by Chinese officials. The European Union Chamber of Commerce in China said it was alarmed by anecdotal accounts from a number of industries that "administrative intimidation tactics are being used to impel companies to accept punishments and remedies without full hearings." The chamber, which represents 1,800 companies in China, said it was increasingly concerned that foreign companies are being disproportionately targeted. "Competition law should not be used as an administrative instrument to harm targeted companies or serve other aims," the group said in a statement. In some cases, only the Western company working in a joint venture with a Chinese partner had been named in an investigation, the chamber added. Some companies have responded to the increased scrutiny by slashing prices, presumably in an effort to appease regulators. Mercedes, owned by Daimler (DDAIF), has cut parts prices by 15% on average. Fiat (FIADF)'s Chrysler reduced part prices by 20% and slashed more than $10,000 off the price tag of Jeep Grand Cherokee SRT8 models. 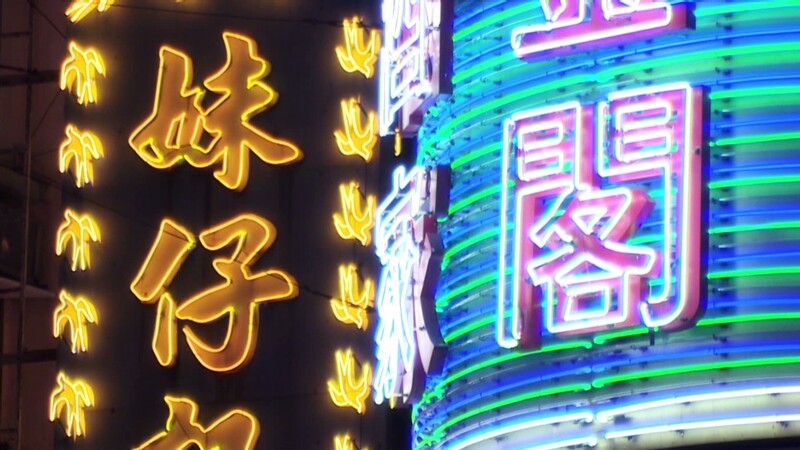 The investigations are being carried out under China's anti-monopoly law, a statute that was enacted in 2008. The law covers all businesses operating in China, including powerful state-owned enterprises, and automakers are not the only foreign companies under investigation. It has already been used against foreign pharmaceutical companies and milk powder suppliers. Chinese authorities said last month that they were investigating Microsoft (MSFT) for possible violations. The government said the company had not fully disclosed information related to its Windows and Office systems. Qualcomm (QCOM) has also been targeted in a similar probe. The company said China was looking into its licensing business, and that the investigation had hurt revenues.